Even disaster movies complete 100 days there. Power of fanatical fanism aided by castism and power politics. I wouldn't wonder if it breaks DDLJ Marathi mandir run record there. Check out the trailer of Natasimha Nandamuri Balakrishna starrer 102nd film Jai Simha. 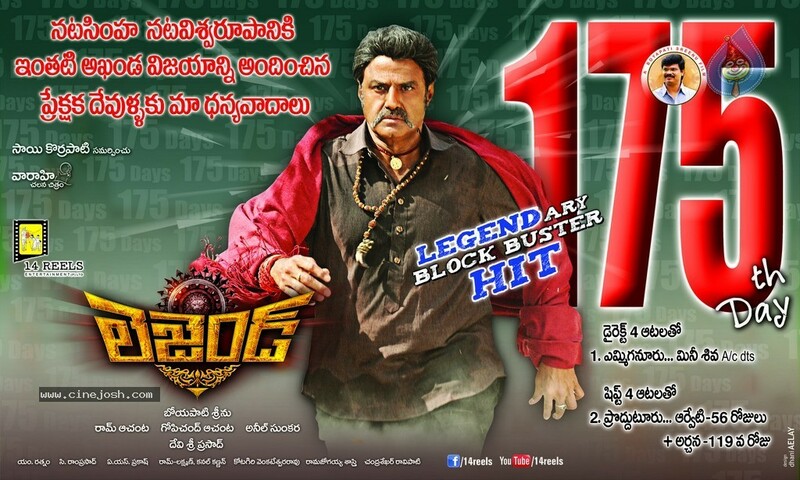 A Sankranthi release. 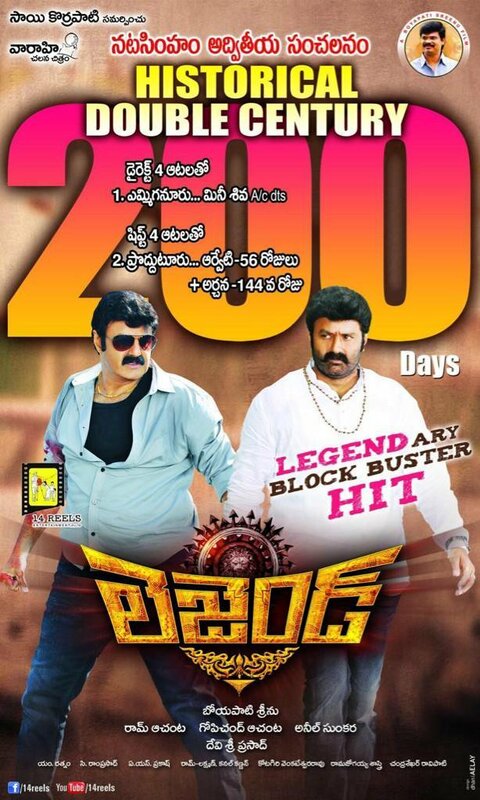 Check out the new poster of Natasimha Nandamuri Balakrishna starrer 102nd film Jai Simha.